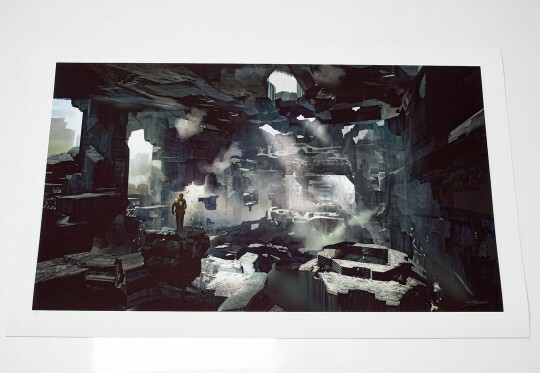 Support Shenmue 3 kickstarter, buy a limited edition art print!! Shenmue is an official limited edition art print drawn by artist John Sweeney based on the classic Shenmue game series. 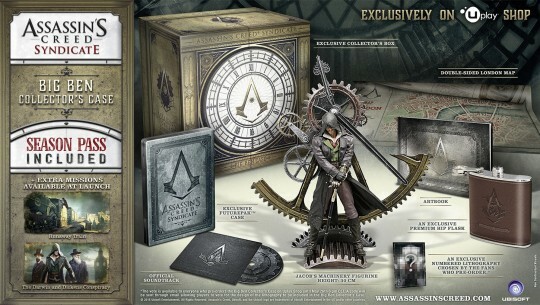 Sweeney made this print under direction of Cook & Becker and with official license from SEGA. John Sweeney – lead concept artist for Sony’s The Last of Us and Uncharted 4 – is a huge Shenmue fan. He will donate his proceeds of any copy of this artwork purchased before July 17 to the Shenmue 3 Kickstarter! The normal size, unframed version of this print is printed on a glossy archival photo paper to emphasize the photographic nature of the image. 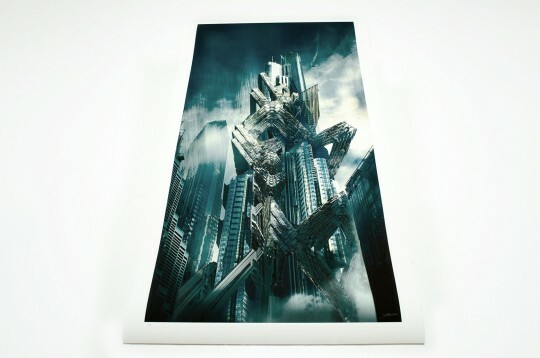 The paper size of this version is 86 x 47.5 cm or 33.8 x 18.7″ including a small white border. 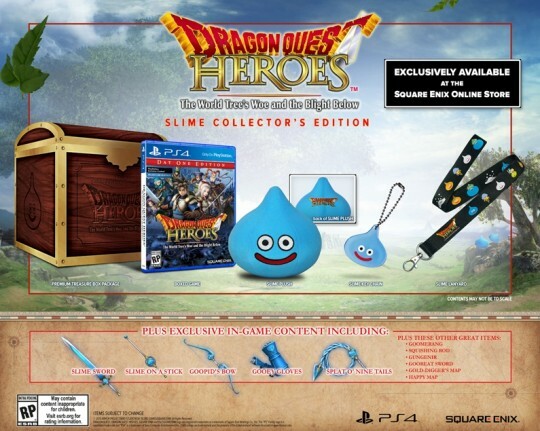 Limited to 100 pieces and available now at Cook&Becker for a very affordable 99 euro. 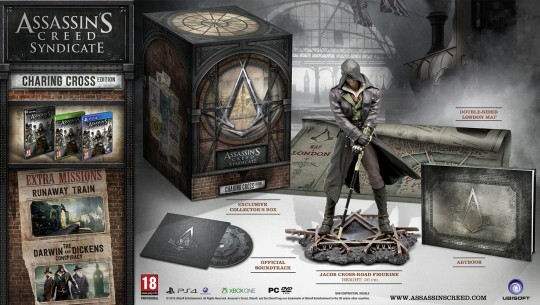 Right after the official Assassin’s Creed Syndicate reveal trailer, Ubisoft also have announced two new Collector’s Editions for Assassin’s Creed Syndicate called the Charing Cross Edition and the Rooks Edition. 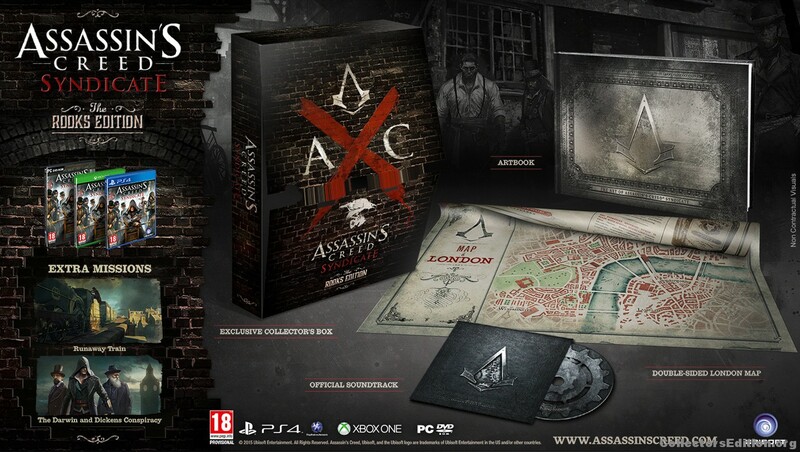 The game hits PS4 & Xbox One on 23rd October. Update 1: Assassin’s Creed Syndicate Big Ben Collector’s Case added. After the amazing Uncharted, The Last of Us and Journey art giclées, Cook and Becker once again teamed up with Sony to bring us some amazing Infamous: Second Son artworks. 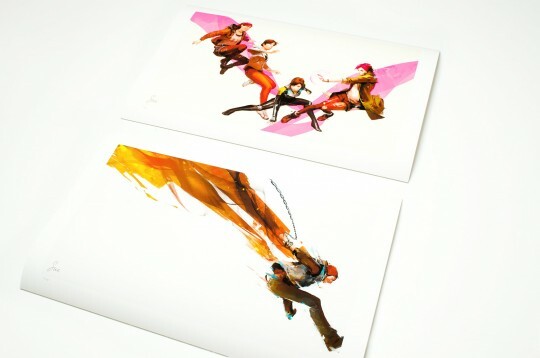 The prints are museum-grade Certified Art Giclees™ and are meant to showcase the visual design of the Infamous franchise in the best possible quality. 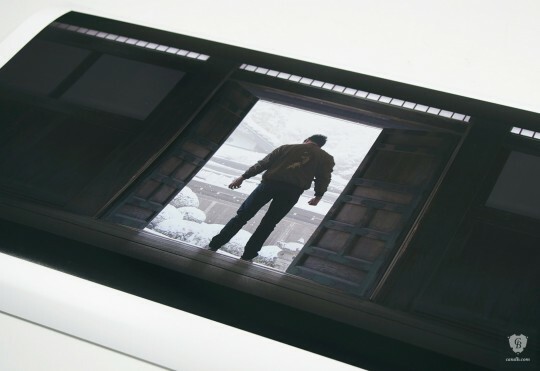 All prints have been extensively proofed by the artists at Sucker Punch and Cook & Becker’s master printer to get as close to the digital source as possible. 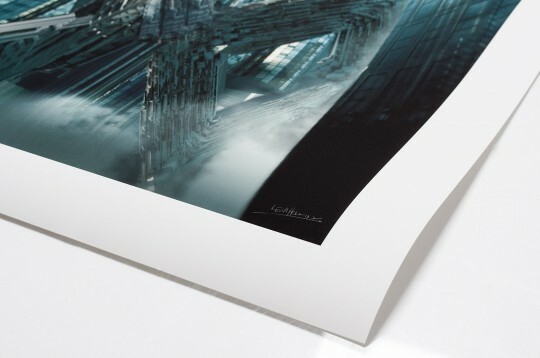 All prints are hand-numbered and signed by the artist.